This Michael Jackson dance game for your Android device can be found for free on Google Play. This easy and fun MJ game allows you to take the King of Pop anywhere you go, and have some fun along the way. 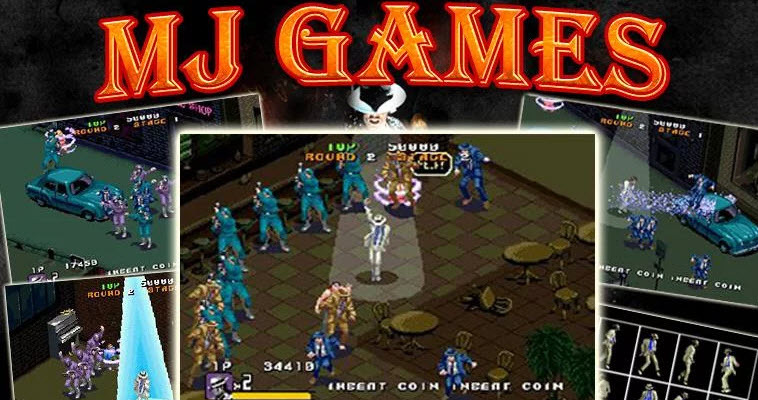 Dance games Michael Jackson is a classic dancing games which follow the story of the film Moonwalker, in which Michael Jackson must rescue kidnapped children from the evil Mr. Big and the zombie. 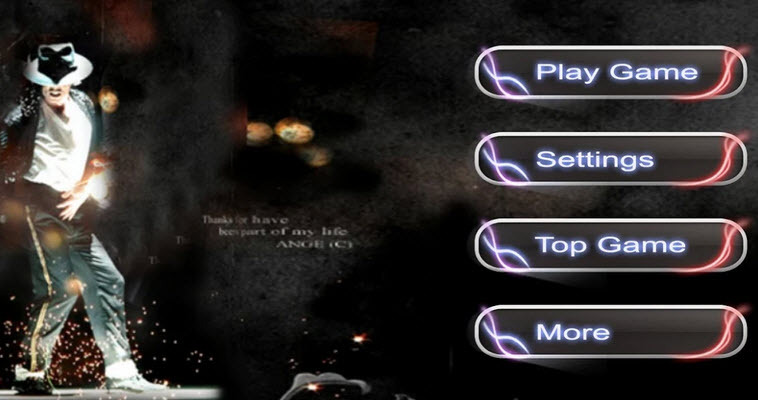 With the classic pop music ringtones and dance step, this Michael Jackson games make the fighting interesting and you will have fun and dancing up. If you are a fan of MJ, download this funny finger dancing game and move your finger dancing with the stars. Be a hero and fight against the enemies. And enjoy Michael Jackson songs and dance steps at the same time. 1. A special fighting game, Jackson attacks with magic powers. 2. A special attack termed “Dance Magic” which makes all the zombies or robot enemies start to dance up. 3. With song pop in the Spotify music and Sound Music & Audio of the pop star MJ in the game. 1. Click the “icon” button and “start” button to start the music games. 2. When the song games over, click “coin” button and “start” button to continue.